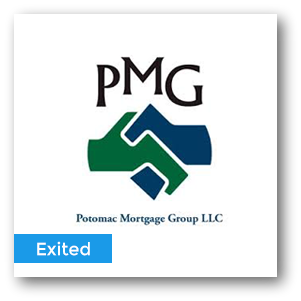 Potomac Mortgage Group, LLC (PMG), is a direct lender serving the East Coast. They lend in Virginia, Maryland, the District of Columbia, West Virginia, and North Carolina focusing on all types of residential lending. PMG’s technology platform allows PMG to process your mortgage locally in an expeditious and efficient manner using , automation to reinforce a streamlined, secure process.